This is an old Finnish idiom. So true, like all of the old wisdoms. My way to write thee blogs is such that I have a idea or or theme. Then I save the template. This story is a collection of them. More or less. The organisation which is the most likely has forgotten the headline of this story is the Finnish Lutheran Church. In 90's they were too slow to accept women to be a Preston (my wife leaft the company) statement. During 20's they were too slow to disagree of the Christian Democratic Party (what a f... stupid name to the party) opinion of the rights of the gays. I left the church. Company is loosing the paying customers (they are having right to tax their members). It is a kind of pity that the management of the organisation don't have the balls and they are wasting the good work what is done by the base level of the organisation. On the other hand, this organisation has possibilities but they won't come by copying the catholic theme . Possibilities comes when somebody inside the organisation challenges it. Good work from Kai Sadinmaa. And by the way Soile, church is a house! Then comes other decisions without balls. Smoking laws. Bloody hell! Borbid cigarettes, don't play with the taxes! The key point of this story is that our decisions are compromises, not decisions. Compromises don't developed us, we will... 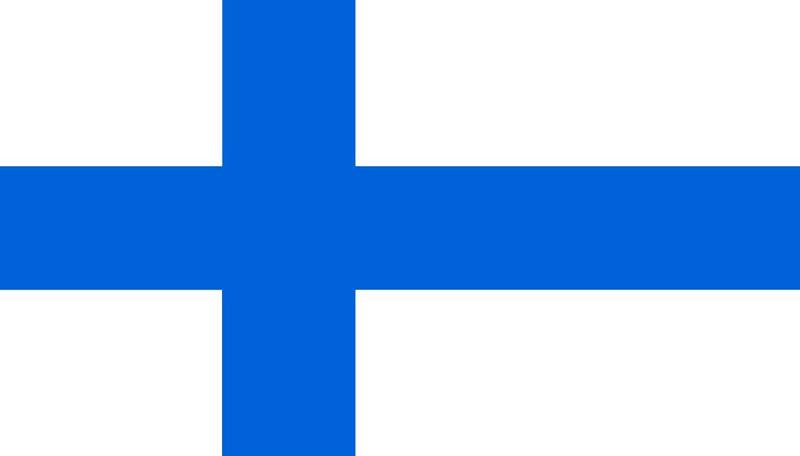 Ask Darwin about what will happen..
Prologue: Finnish people are members the chruch if they don't resigng. I did. On the other hand what is the problem? The problem is that the mangement is out of the today. The bigger issue I that we are using the correct words, we are too polite. In 80's we had punk rock, today we need it!